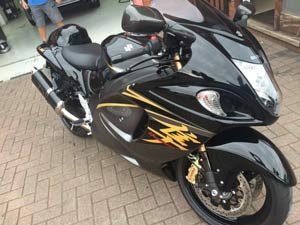 We are able to offer motorcycle PPF kits for most makes and models of bikes. These are available to order on line. 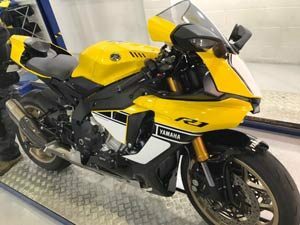 Our Paint Protection Film is guaranteed for six years against yellowing, cracking, bubbling or peeling, providing fitment is carried out to manufacturers’ specifications. This stone chip protection is a clear urethane film which when applied to your bike surface and reduces stone chip damage. Stones literally bounce off your bike surface without leaving a costly chip to repair, or devalue your bike when it comes time to sell. 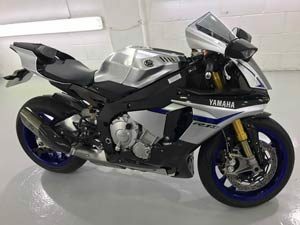 Our paint protection systems have been the invisible force successfully protecting the valuable bodywork of some of the most expensive bikes on the planet within the Global Motorsport arena. 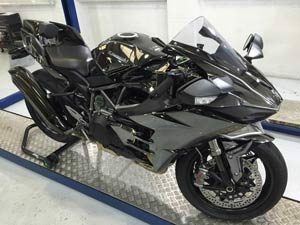 As an officially appointed motorcycle PPF dealer and installer, based in Northamptonshire, Bodyguard UK offer fully trained staff that can professionally apply our range of products to your bike – or supply kits direct for you to fit at home. 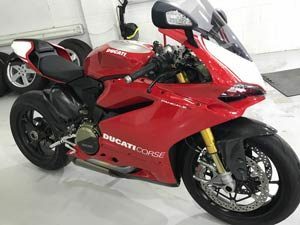 Available in pre-cut form, our ultra clear urethane film can now be tailor made to protect the most vulnerable painted surfaces of your bike from the damage caused by stone chips, environmental elements and minor abrasions. The patented acrylic adhesive will withstand lubricants, oils, UV rays, and unlike the competition, also contains an anti-corrosion polymer which inhibits rust and mould growth. We are confident you will find our paint protection film to be the clearest / strongest film on the market.